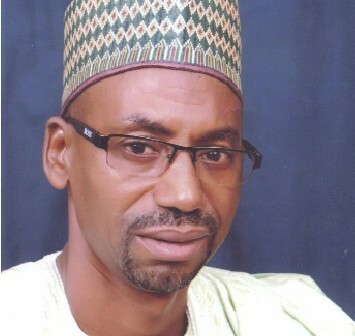 Katsina state government has inaugurated a media programs and coordinating committee under the leadership of the state commissioner for information culture & home affairs Hamza Mohd Borodo. Inaugurating the committee on behalf of Gov Aminu Bello Masari, the secretary to the state government Mustapha Inuwa said N122million is being spent on sponsored programs in both radio and television stations. According to Inuwa, 32 different sponsored programs are being aired hence there is need setup a committee to monitor and spell out the term of reference to the committee. Reference term includes to devise a means of monitoring all radio and television programs by collecting copies of programs on monthly basis, compiled monthly report to the executive council meeting, to liaise with all ministries, agencies, parastatals & producers of the programs to identify, enhance and ensure prompt payment and finally to recommend sustainability of the program, review contents and suggest ways to improve the sponsored programs. Also other members of the committee includes Audu Labaran (SSA media), chief press secretary SGS office, SSA social media, General managers of NTA, KTTV, AIT, Ray power, Companion FM and state radio house. In his remark, the SSA media Audu Labaran pledge on behalf of the members to comply with the terms of reference while discharging their duties.